Different valve characteristics will give different "valve openings" for the same stroke position. Lack of integral knowledge of a valve functionality and operation is also very often the root cause of developing faults. 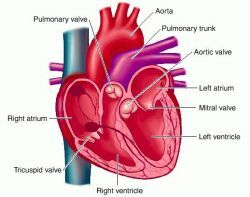 Women at high risk for surgical valve replacement do very well with TAVR," says Dr. 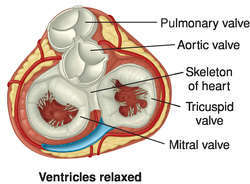 In mild cases of valve disease, there may be no obvious symptoms. This is essential because condensate permitted to pass through the valve will cause erosion and shorten the life of the valve. 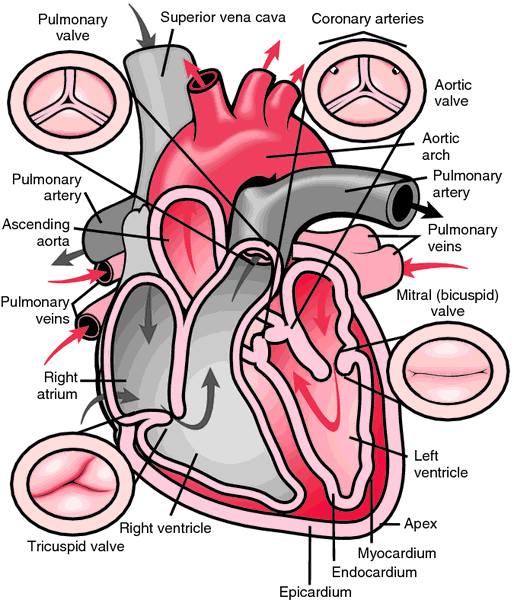 A small, smooth swing-type gate is located in the center of the valve. The company quickly had to re-focus its efforts on titanium applications, particularly valves, but found that it was now off many teams' radar as it had been so successful as the sole commercial supplier of the titanium aluminide components. Controlled by a pneumatically operated single- or double-acting actuator and spring assembly, a Y-pattern valve's piston is raised to open flow and lowered into the valve seat to stop (isolate) flow completely. When the valves started in their open positions--with the ring component away from the glass balls--the luminescent chemicals infiltrated the pores. Also featured in the brochure are two-way and three-way soft-seated valves, swing check valves, control valves, single top drain valves, low-flow control valves and dual adjustable orifice drain valves. The valve makes the temperature correction automatically to maintain the high limit set point. Our products are used throughout the mining industry, and this was one of the first areas where our valves were accepted in the 50s since the company was founded," says Red Valve president and CEO George Raftis, who was at their new 5,000-square-foot Sudbury office and warehouse on Frobisher Street in May.